Things Are Ramping Up Again! 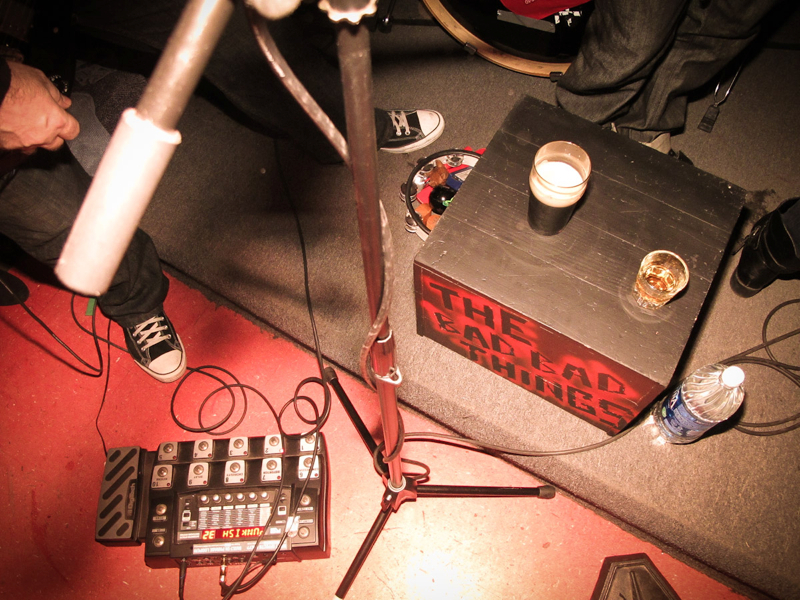 This coming Wednesday, (May 23) my band, The Bad bad Things, will be opening for the legendary Spazmatics at The Viper Room! I’m so grateful for being given the opportunity to play with such a legendary local band. And as if playing with the Spazmatics wasn’t exciting enough, I always look forward to going back to the Viper Room, as it’s one of my favorite places in L.A. to play! I know it’s a school night, but I would be honored if you would come out and say hello! More information for the show can be found HERE! 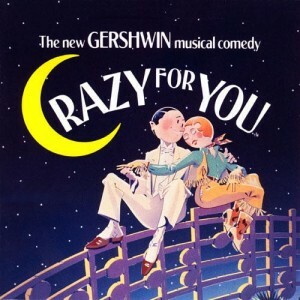 On the theatre side of things, I was recently cast as Lank Hawkins in the Morgan Wixson Theatre’s production of the Gershwin musical, Crazy For You! Lank is an awesome character, and I’ll get to dress like a cowboy, which I know will just tickle Mary to no end. I will post periodic updates on the rehearsal process, but in the meantime, all the info you’ll need about the show can be found here! Thank you again for your support, my friends. I’ve said it before, but it bears repeating: I couldn’t do it without you. PS. I finally got my SAG-AFTRA card in the mail today! Yay for unification!